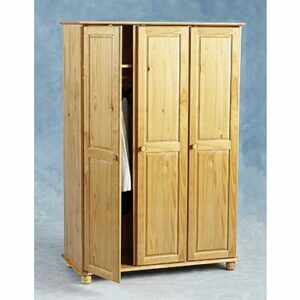 This immaculate 1 door wardrobe is a cleverly designed piece of furniture. 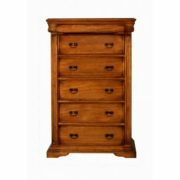 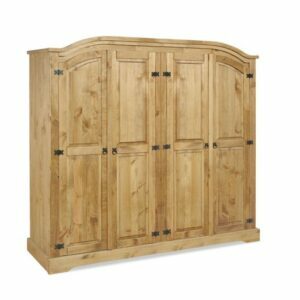 Featuring 1 large doors and a steel bar for a wide variety of hanging space this wardrobe comes with a cream and oak finish. It can be bought in three finishes Benedict Zen Creme, Benedict Zen White and Benedict Zen Natural. 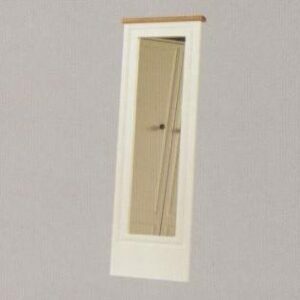 The 1 door wardrobe is manufactured with the most contemporary standards around to assure absolute quality, guaranteeing flawlessness in every product. 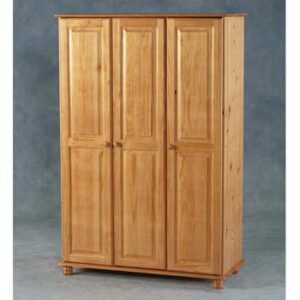 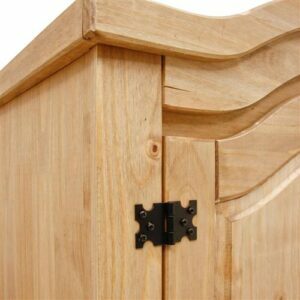 The 1 door wardrobe is produced using a superior MDF timber and Oak. 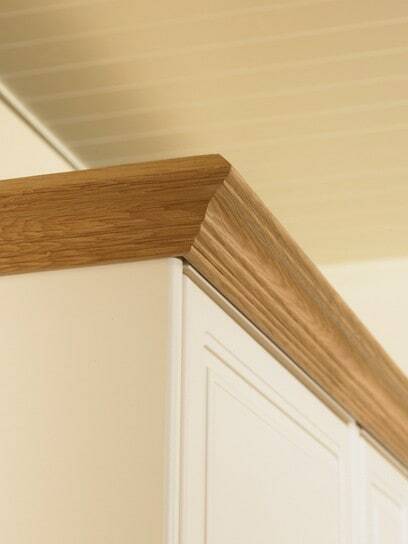 MDF is a highly compressed timber and the oak is a natural product which combined together, creates an extremely durable and beautiful varnished piece of furniture. 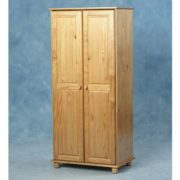 The Benedict 1 Door Wardrobe can easily be attached to the 2 door wardrobe to create a massive 3 door wardrobe and is available all hanging or shelved.